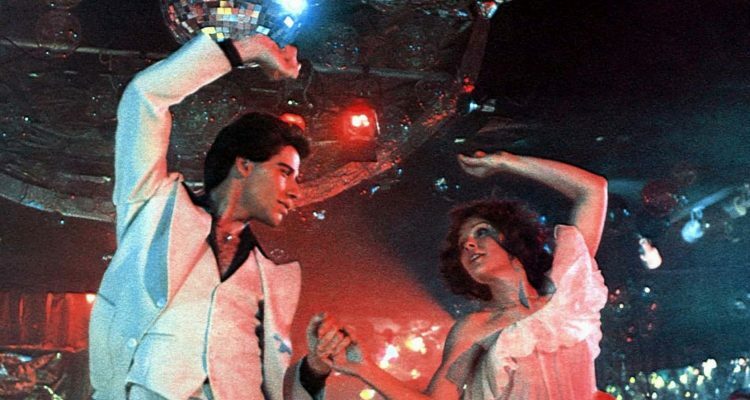 Last night, John Travolta made his way back to Brooklyn to the spot where the famous Saturday Night Fever movie was filmed to celebrate the induction of “John Travolta Day.” Crowds of people gathered to welcome back the movie star to one of his disco era haunts and celebrate the iconic film. Travolta thanked all of his fans for helping to make him who he is today, “I feel like Brooklyn has been in my DNA since Welcome Back, Kotter, Travolta said, shouting out the Bensonhurst-based sitcom that launched his career. Travolta took pictures with fans and socialized about the movie from 41 years ago.